That’s the main question researchers ask carmax.com visitors during monthly “fishing trips.” They don’t need a lake, fishing rods, or live bait; equipped with sticky notes and sharpies they step into a conference room, turn on ethnio, and start randomly reeling in customers. The catch? Their entire company is invited to view the wild results, live, and no participants are scheduled in advance. This lets customers give more accurate feedback by not having to schedule an interview weeks in advance and pretend to care when the time comes - CarMax meets it's customers in the moments that matter to them - live using the site of their own volition. 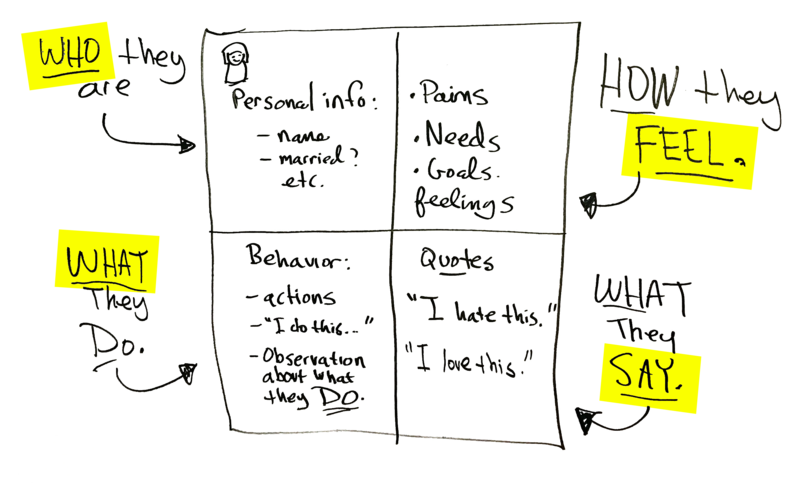 If you’re reading this blog you’re probably fully aware of all the different ways to talk to your customers: data, buttoned up formal research, support outlets, social media ramblings, etc. But how often do you randomly pull and then watch someone from the real world using what your team created in their own native environment, and then stream the results to the whole company live? Probably not that often. 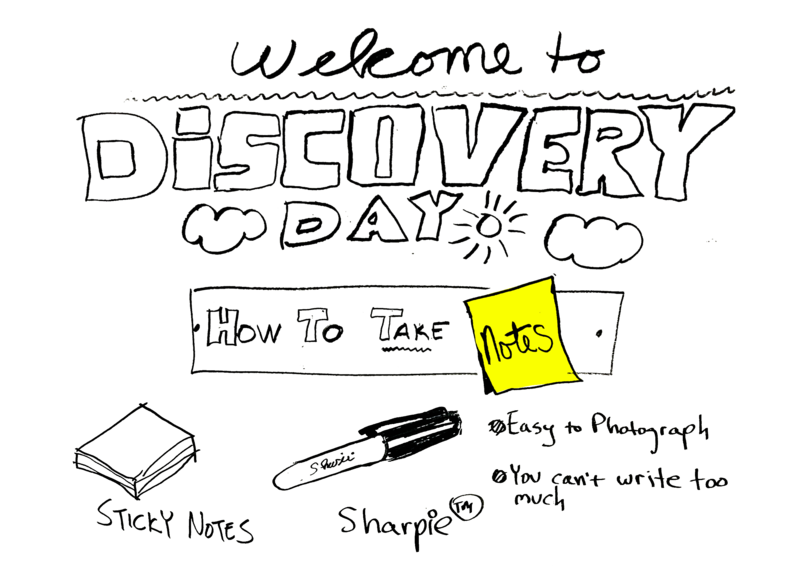 The first thing to know is if you want to attend one of the research fishing days put on by Archie Miller, Discovery Discipline Lead at CarMax, is that you’ll need to grab a sharpie and post-it notes for simplified note taking that’s easy to photograph for later documentation. 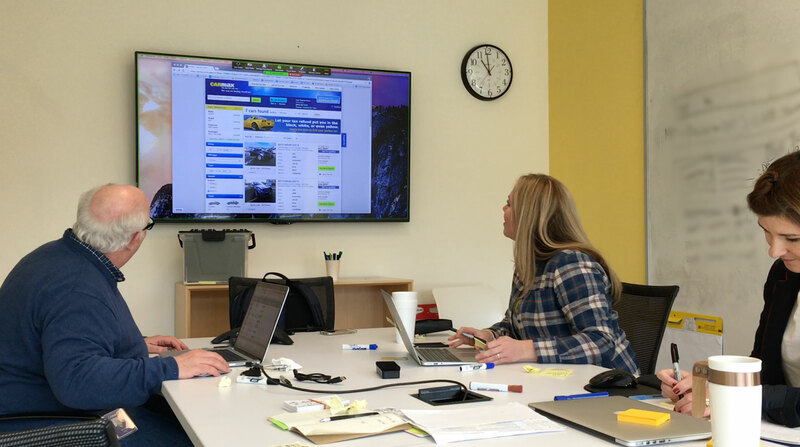 The team at CarMax then asks if they can share their screen, which they use the Zoom meeting app to do. To mitigate any uneasiness once the screen sharing begins they’ll hand over cursor control so the customer can immediately take over. Sometimes you may have to wait for Zoom to install and that’s a perfect opportunity to begin asking questions, like, “How do you feel about this feature? Can you tell me what about it you dislike?” Unpacking as much as possible within a casual conversation with the customer is key, and empathizing with their responses will drive the conversation. CarMax was working on a finance app that didn’t require the user to submit as much detailed information. Turns out, the customer actually got more confident in the process when giving more detailed information. Why don’t companies typically go fishing for customers? Is it a fear of sharks, drowning, not having scheduled research participants? Sort of. Without scheduled participants, you never know who you’re going to reel in. But the advantage is clear - broadcasting live sessions of people interacting with CarMax internally lets Archie and his team build empathy and understanding for their customers. 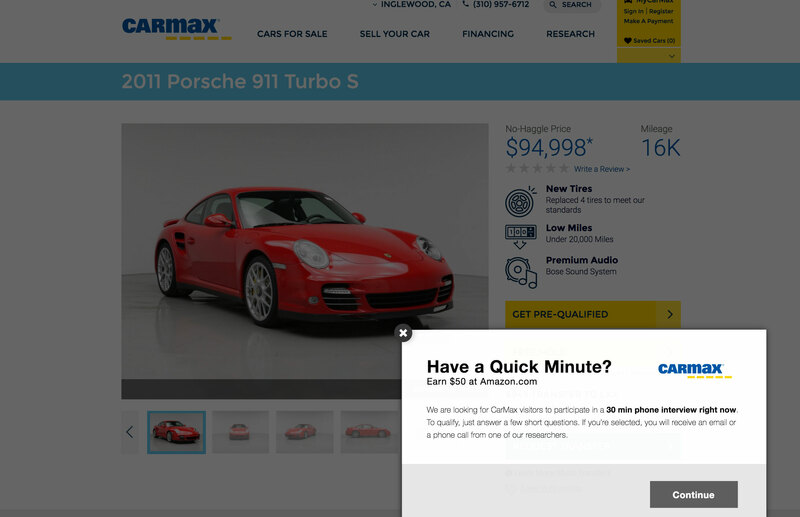 Ultimately that helps CarMax build an even better user experience.